Lesley has been serving our practice for over fifteen years and is dedicated to helping our patients have a positive dental experience. 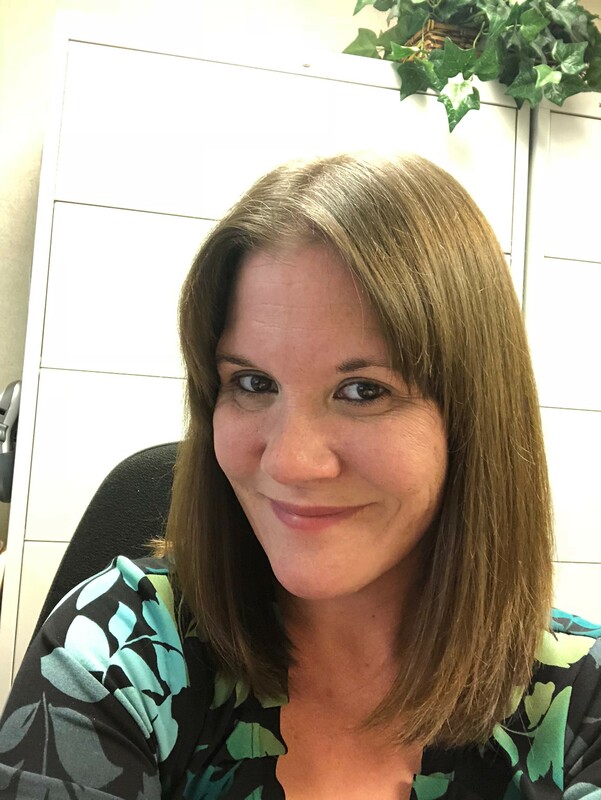 As office coordinator she oversees scheduling, insurance, financial arrangement, social media and marketing. She is always looking for new ways to make our office a fun and relaxing environment. In her spare time, Lesley enjoys spending time with her family, doing volunteer work with The Berkley Junior Women’s Club and watching baseball. For some years, Lisa has served us as a registered dental hygienist. She graduated with honors in 2006 from the University of Michigan with a Bachelor of Science in dental hygiene. 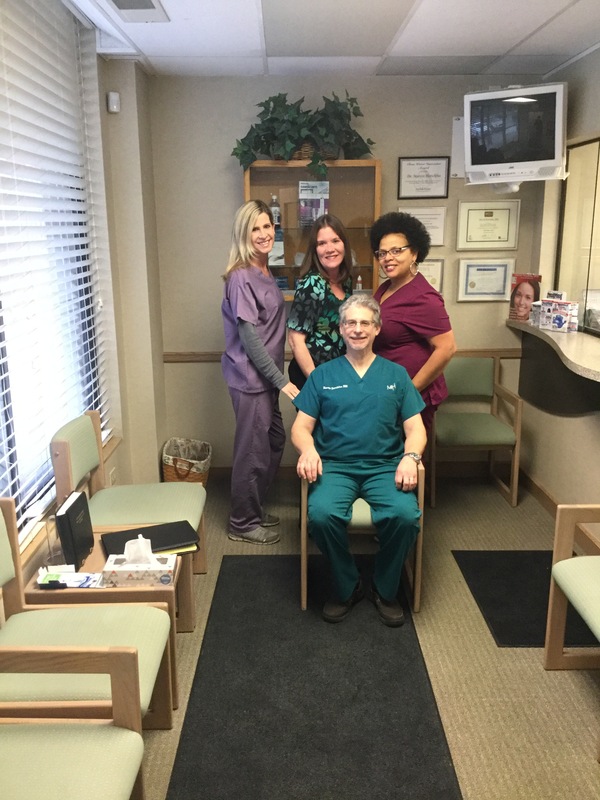 Her favorite part about working at our dental practice is how everyone works together as a team to provide the best treatment options for oral health wellness. As a registered dental hygienist, Lisa stays up to date with the latest dental technology to provide her patients with the best treatment available. She is certified to provide local anesthesia and nitrous oxide to ensure patients are comfortable with their treatments, and she also has experience in specialty services, including periodontal disease and pediatrics. In her spare time, Lisa enjoys spending time with her family, which includes her husband Henry, and their children, Dominique and Dillon. She especially likes to watch her daughter play basketball and lacrosse. Lisa looks forward to meeting you and working with Dr. Herschfus to establish your oral health wellness. Toya has been our dental assistant for over thirteen years and brings to our office over even more years of experience in the dental field. She attended Colorado College for Medical and Dental Careers and has extensive experience in working with both adults and children. 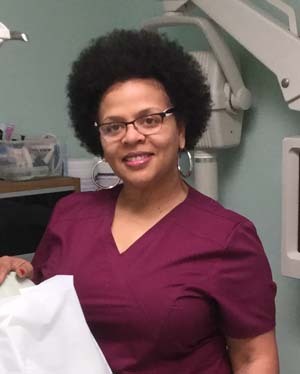 Toya works hard to ensure all of our patients feel comfortable and loves helping each one achieve a smile that helps them look and feel better. The quality of work at Dr. Herschfus’ office is the best and the service is outstanding! I look forward to meeting you as a patient.